Milan Euringer, Tube & Berger, Romanthony, Rampa, Felix JR, Grant Nelson and more. 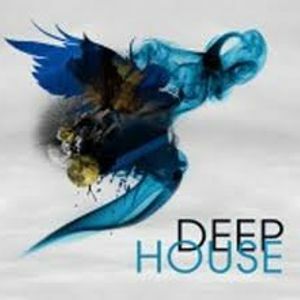 Deep House Essential Mix, Enjoy it! !